All links provided below will take you to Amazon.com and the particular book page. I’ve tried to gather all of releases I can find for the week within the Romance, Contemporary Romance, New Adult, Erotica and Paranormal Genres. I’ve likely missed a few however, so don’t hold it against me! Enjoy and happy reading! 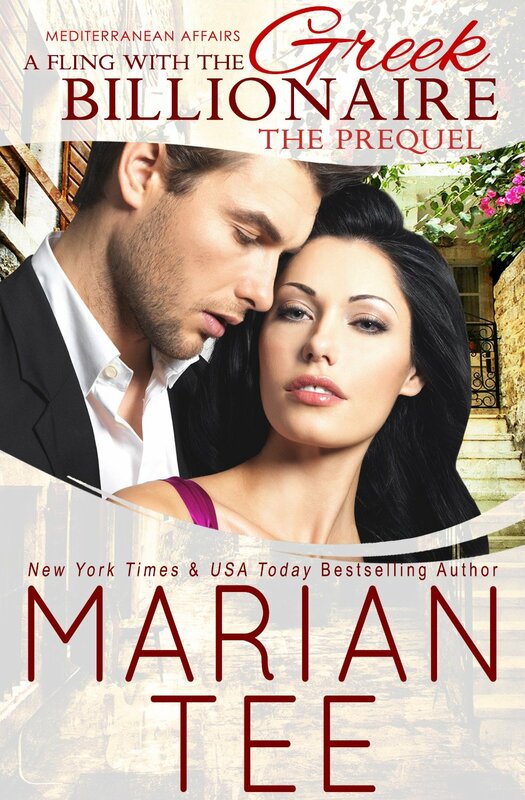 A Fling with the Greek Billionaire: Prequel (Mediterranean Affairs) by Marian Tee. Buy the book here! 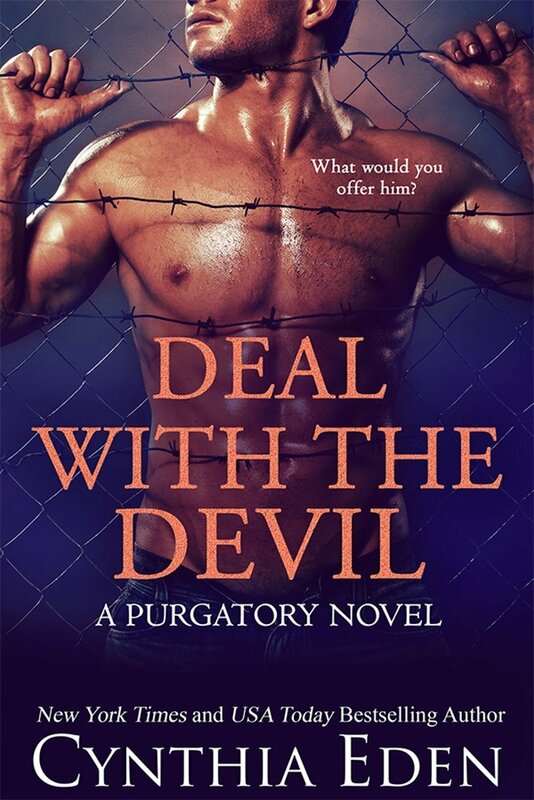 Deal With The Devil (Purgatory Book 4) by Cynthia Eden. Buy the book here! Driving Borscht Batty (Wolves of Stone Ridge Book 29) by Charlie Richards. Buy the book here! 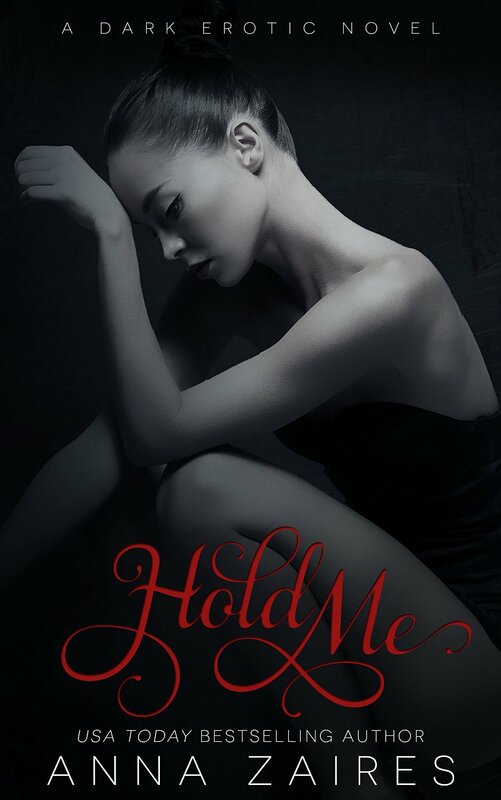 Hold Me (Twist Me #3) by Anna Zaires. Buy the book here! 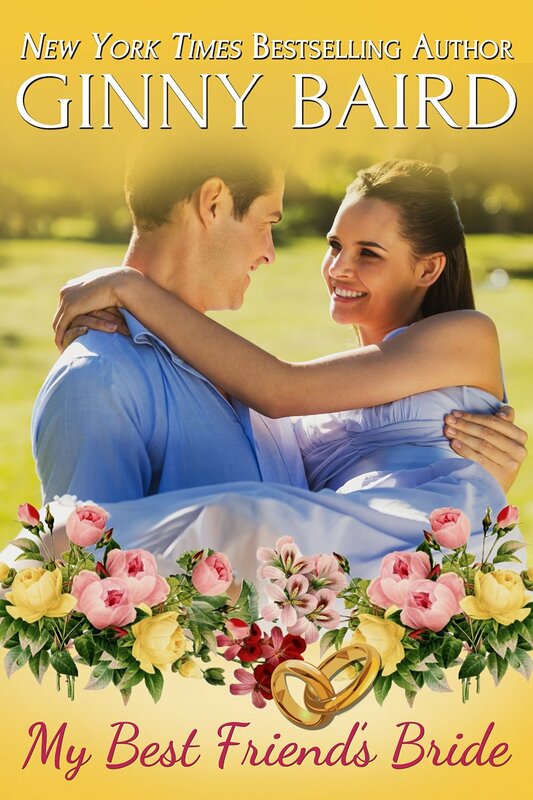 My Best Friend’s Bride by Ginny Baird. Buy the book here! Roar of Magic (Shifting Crossroads Book 29) by Zenina Masters. Buy the book here! The Sheik’s Angry Bride (The War, Love, and Harmony Series Book 4) by Elizabeth Lennox. Buy the book here!